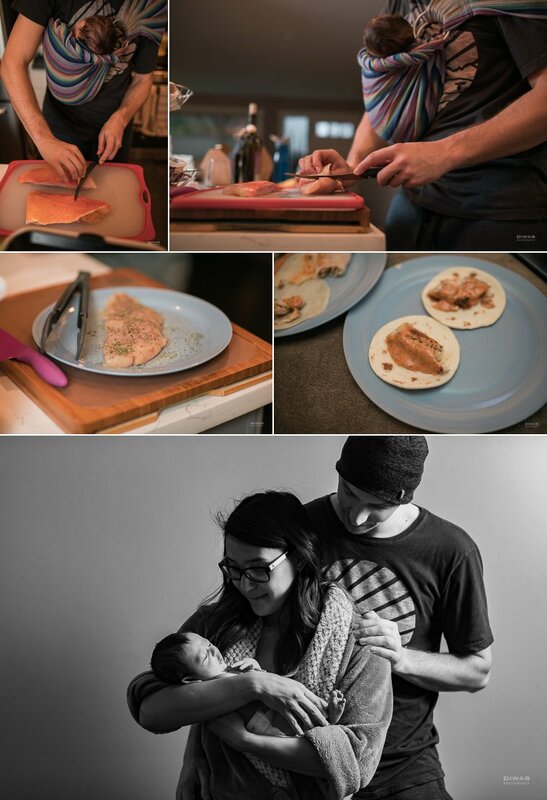 When a family of two humans become a family of more humans, it’s an experience. 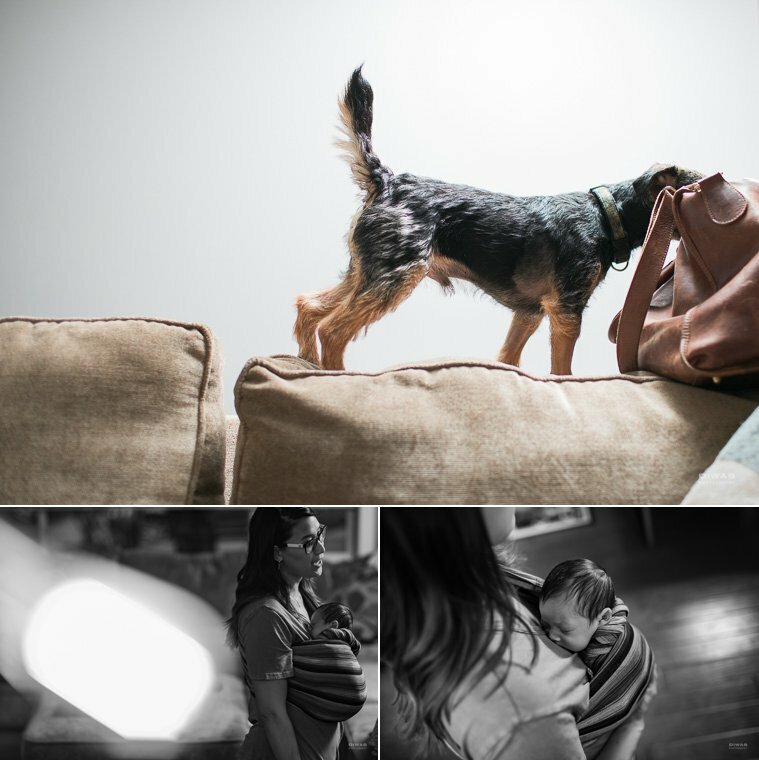 So very many adjustments… from the fur babies becoming less than the center of attention to the sleepless nights, endless bottles, and a learning curve of life that is quite unfamiliar. Christine and Coby appear to be naturals, cherishing the moments as they encounter them. The puppies kinda rock at stepping into the baby’s keeper role as well. And Baby F has impeccable timing with the locked eyes, baby coos, and finger grasps. 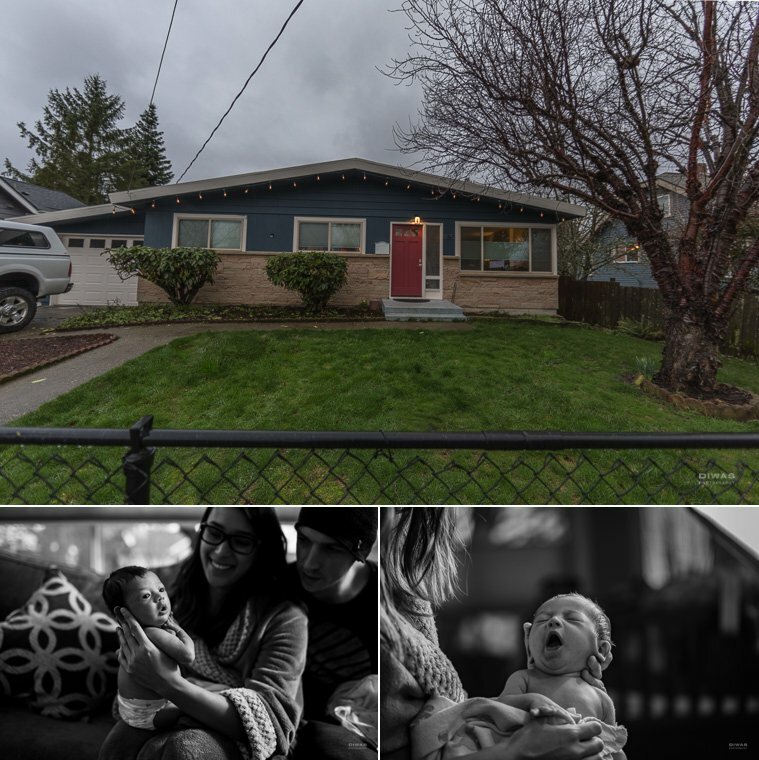 We love to come into the homes and lives of families with newborns. Being present, yet unobtrusively supportive, as the new normal is sorted. It’s a sweet and tender spot, and takes us back ourselves to the long days, sometimes shorter nights. 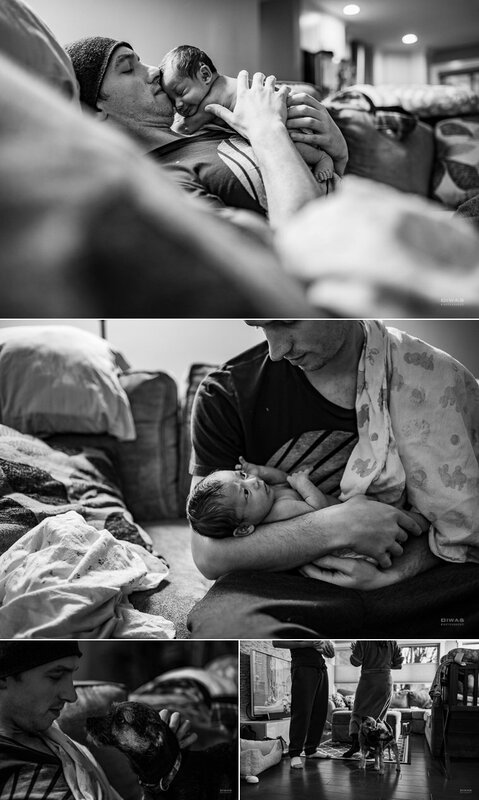 Scrunchy noses and little sounds, tiny fingers and toes… the undeniable love; there’s just nothing like it. 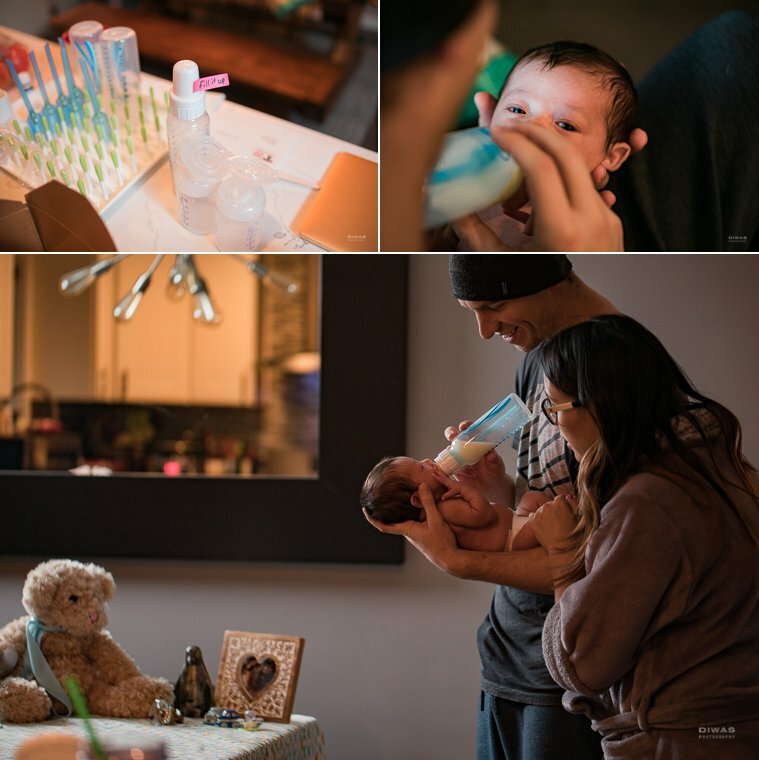 Thank you Christine + Coby for sharing baby F with us. . . . it was SO good to spend that time with you.